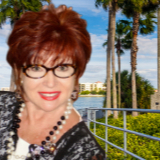 Joanne Hiller is recognized as one of the most respected names in Clearwater Beach real estate. She has established herself as the premier property consultant specializing in fine homes and estates with a specialization in waterfront properties. Joanne’s dedication to excellence dictates that she will never sacrifice integrity for the sake of a deal, which has established her unparalleled reputation within the industry and the community. Joanne is a consistent top producer with over Half Billion $ in sales. She has relocated many top executives to the area, and sold many of the area’s finest estates, including the largest residential sale on the West Coast of Florida, known as “Century Oaks”, which she has sold twice, in 1986 and 1991. Founder’s Group Awards recognizing Top Producer’s. Joanne touts no magic formula to success, but states “there is no substitute for hard work and good communication, coupled with product knowledge, integrity and sincerity”. 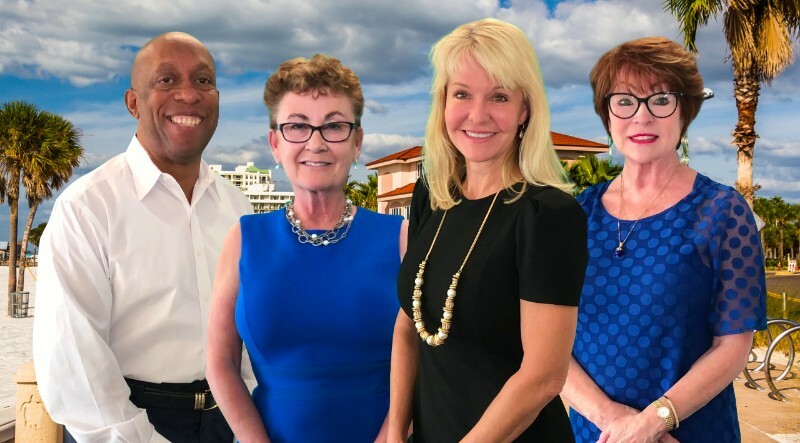 Formerly the Broker/Owner of Island Estates Realty, established in 1969, Joanne measured success with true professionalism. Her mantra being “A company rises or falls on its reputation, with ethics and professionalism being at the top”. “Our acquisition in 2015 by Coldwell Banker was a natural” Hiller said. “The professionalism, excellence and ethics paralleled ours, making it a seamless transition”. And now in 2018, as Team Director, Joanne moves on to incubate the newly founded Beach Island Group in her same location for 40 years at 110 Island Way, Island Estates, Clearwater. Specializing in Beach and Island properties as always.